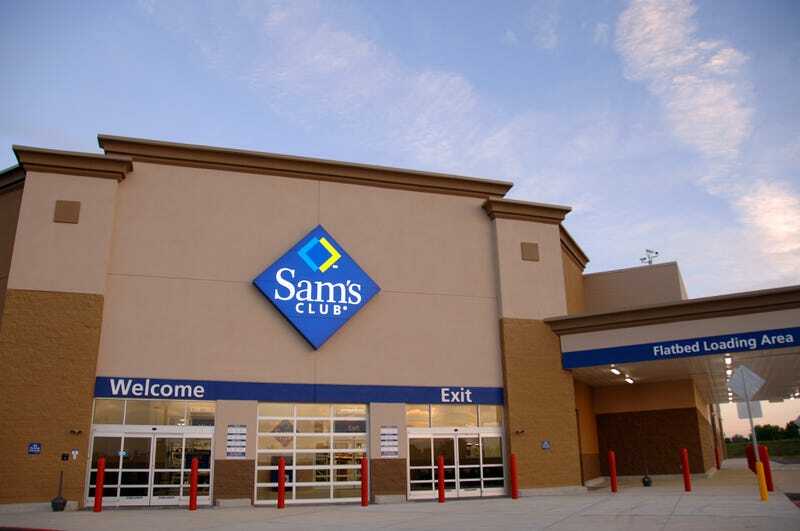 My membership is up in June, so today I borrowed a co-worker’s Sam’ Club card to do a comparison since Sam’s have been trying to woo me with discounted memberships with lots of extra perks. Based on the fun I today I think I now have enough first-hand knowledge to decide where to spend my membership money, and it boils down to two simple words based on this experience - Never Again. Costco can double my membership fee and I will still choose them.